Merilytics offers advanced and intelligent analytical solutions to clients globally. Our solutions primarily focus on using decision sciences and analytics-based approach to generate superior returns for clients. Paavan is the founder and CEO of Merilytics. He started his career at Capital One Financial Services in Richmond, Virginia where he spent five years streamlining the credit card operations across Customer Services, Risk Management and Fraud divisions and was subsequently part of building the company’s mortgage lending division. How To Apply For Meritus Intelytics Job Openings? Freshers who want to shape up their career in a right path. Here is good news for them from Meritus Intelytics. 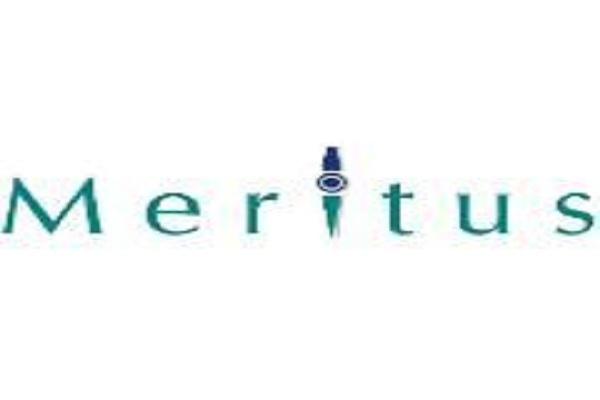 Meritus Intelytics is conducting walkin interview for 0-2 years candidates in the process of Accountant role. Willing caniddates directly attend an interview on mentioned dates.